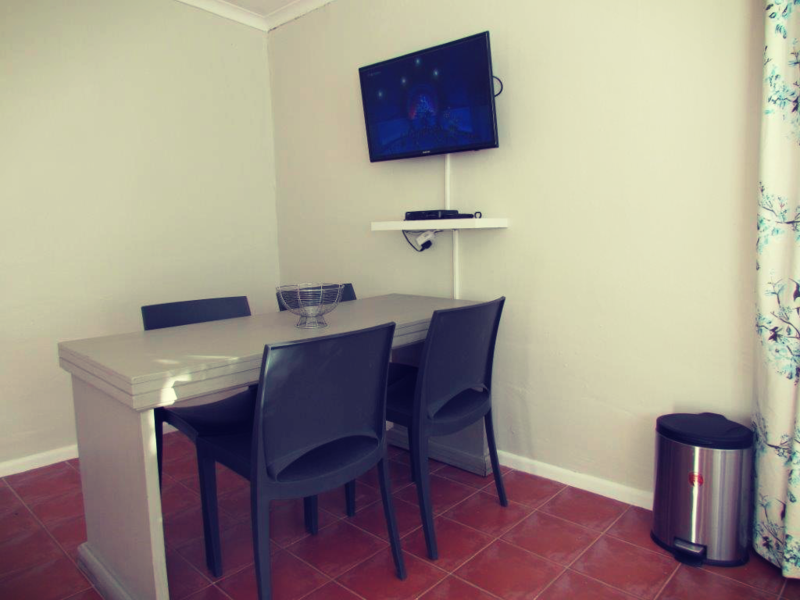 Table View Lodge offers you quality self catering accommodation at reasonable prices. 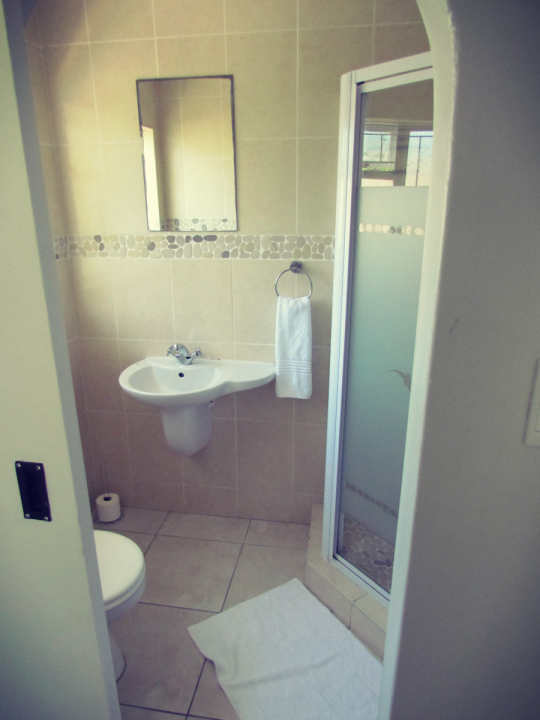 The lodge is well situated nearby popular beaches, Durbanville Hills and a short drive to City Bowl of Cape Town. 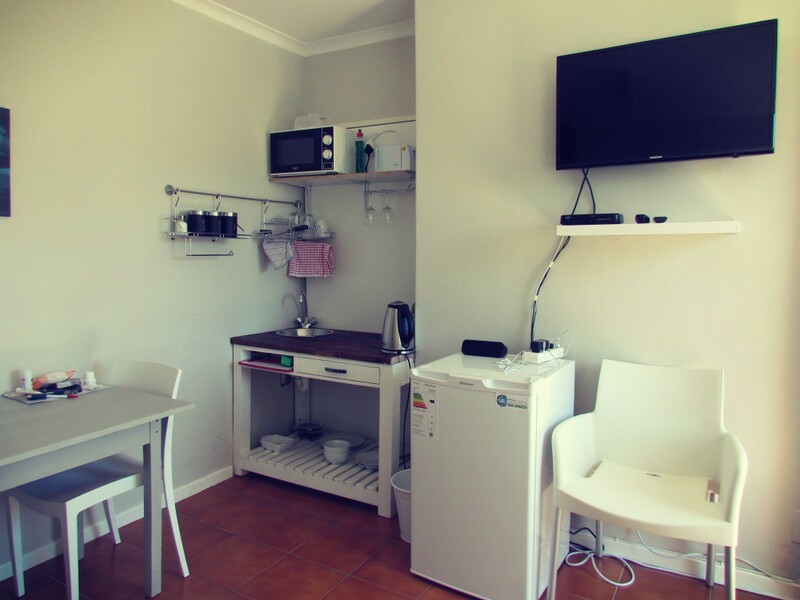 Table View lodge is ideal as it is close to the MyCiti bus route, Bayside Mall and only 4 minutes drive from the beach where you can enjoy the stunning classic view of Table Mountain. 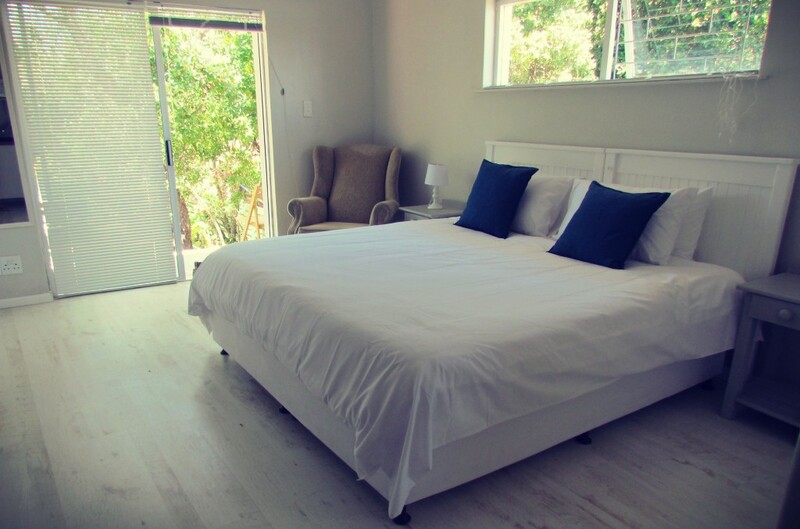 Kite boarders and Windsurfers love Table View Lodge due to it being close to the famous kiteboarding and windsurfing beaches of the Cape for water sports however the Lodge is just out of the windy beach front which makes it ideal. Table View Lodge is situated in the suburb of Table View no more than 4 minutes away from Kite Beach. 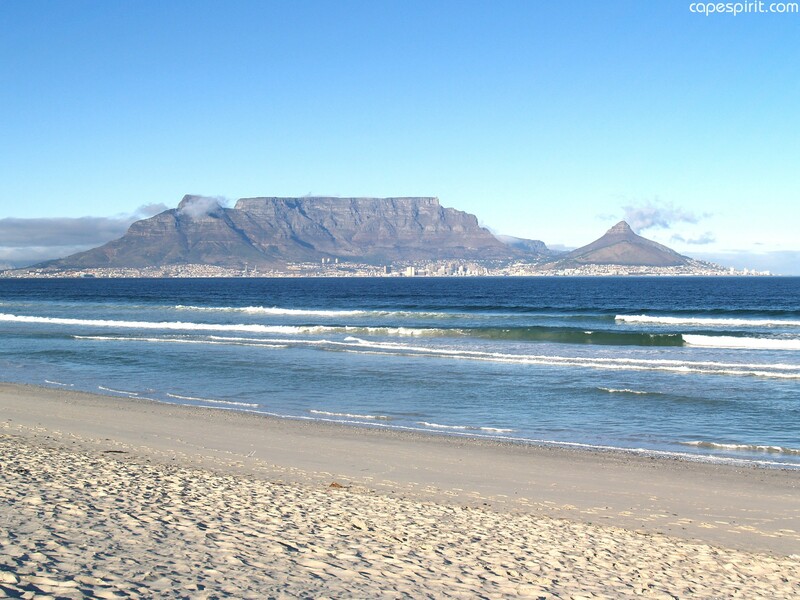 Dolphin beach and Sunset beach are very nearby too with Big Bay Bloubergstrand about 10 minutes up the west coast. 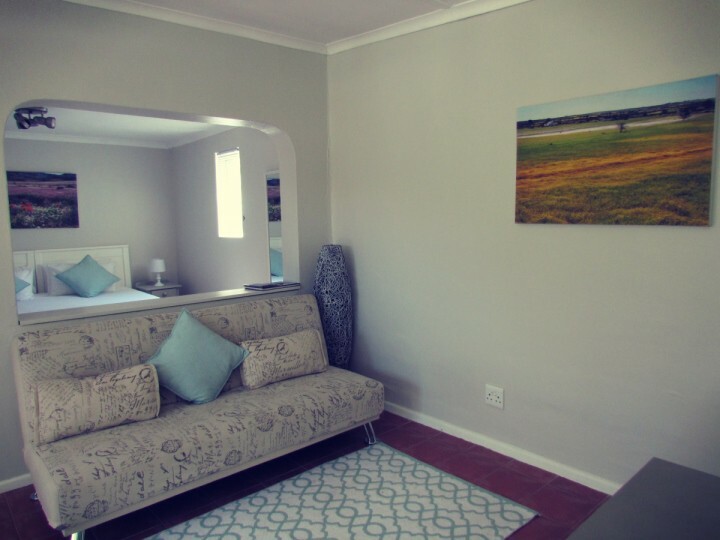 Enjoy the day out site seeing or go on a wine tasting excursion in Durbanville Hills just 18minutes drive away. 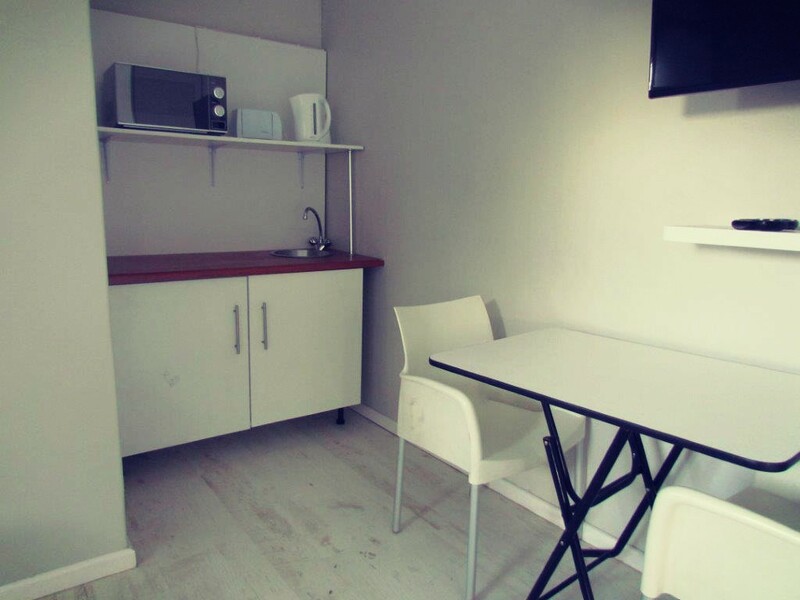 There are many restaurants and a night life at the top of Blaauwberg road. Return home in the afternoon to relax around the interesting beach style pool while you braai at the available facility. 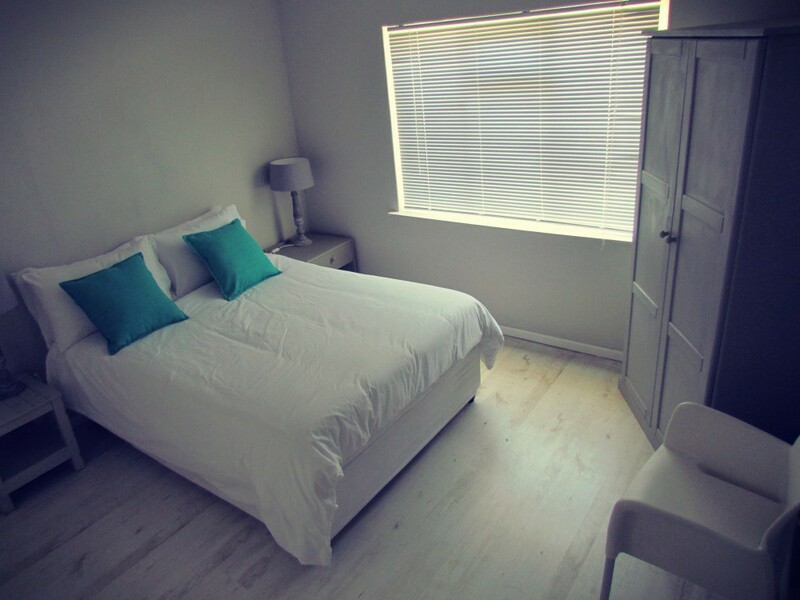 We are just a 20 minute drive from the city centre or V&A Waterfront. 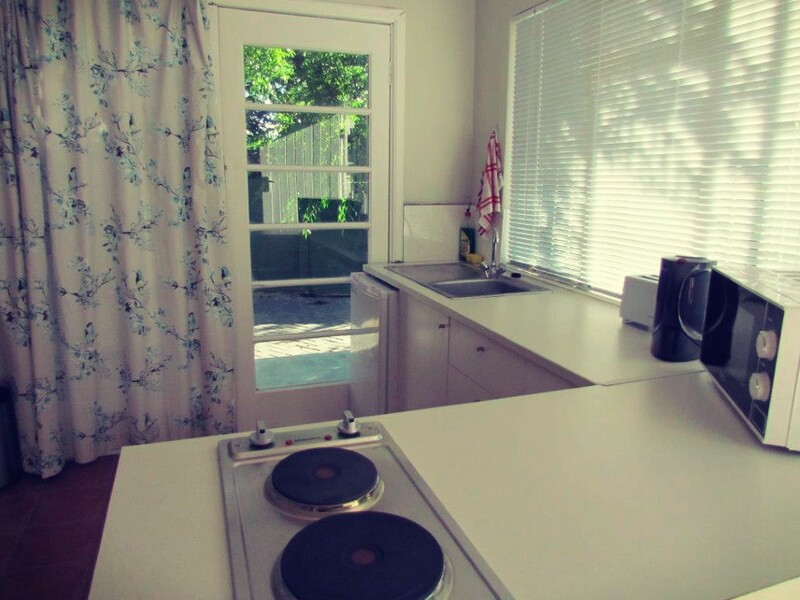 Alternatively hop onto the Mycity bus just a 100m walk from the house which will carry you to the City Bowl, Airport or even up the west coast into Melkbosstrand. 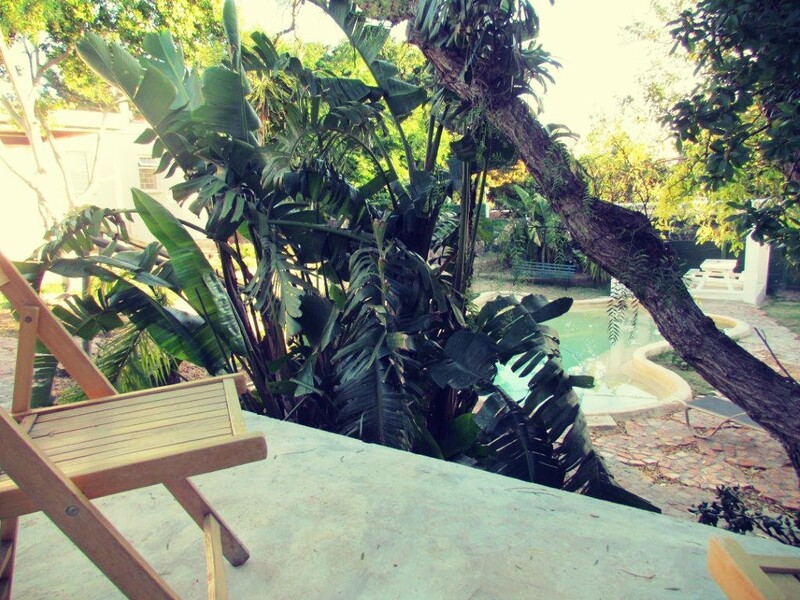 You are just 15 minutes away from Rantanga Theme Park and only 25 minutes to Table Mountain and Clifton Beach. 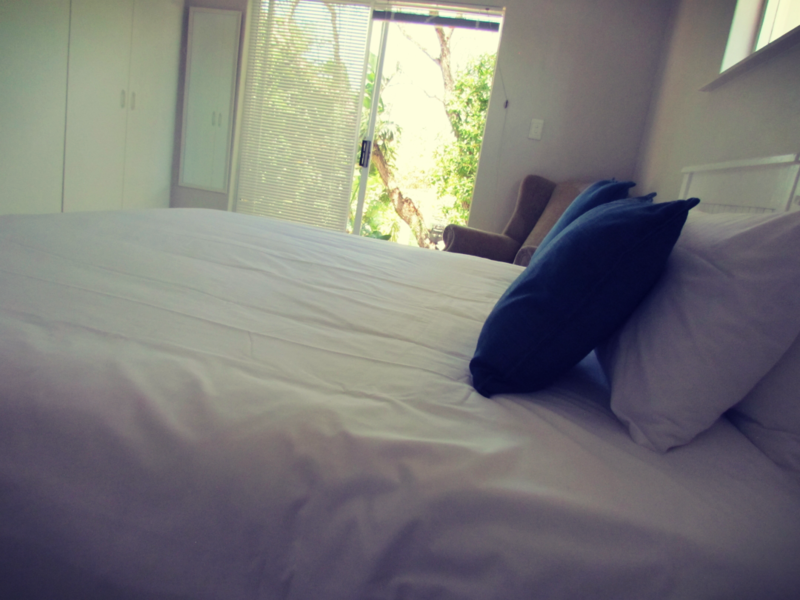 Table View Lodge - quality self catering accommodation!